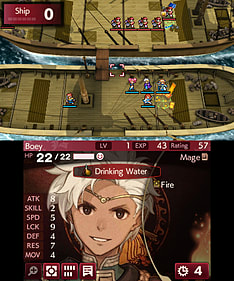 In a continent torn asunder by warring gods, guide legions of soldiers through tactical battles in this reimagined strategy RPG epic! 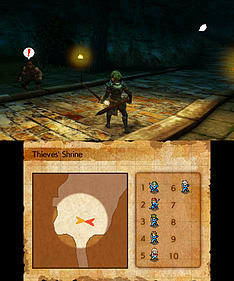 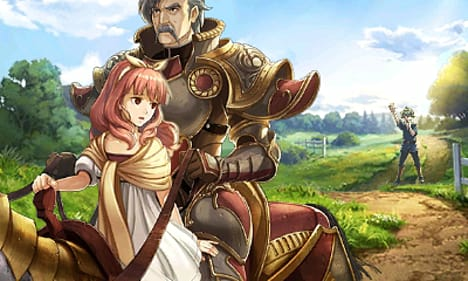 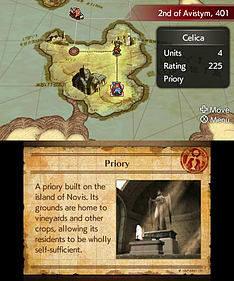 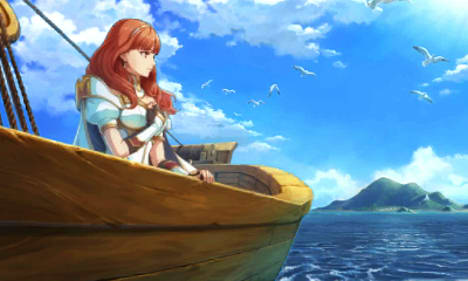 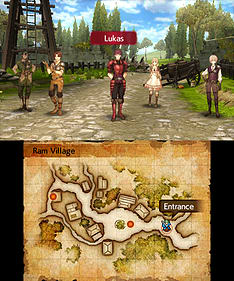 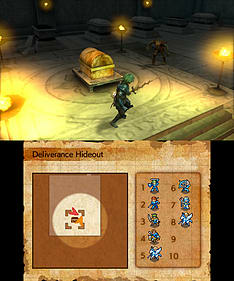 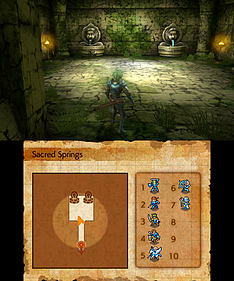 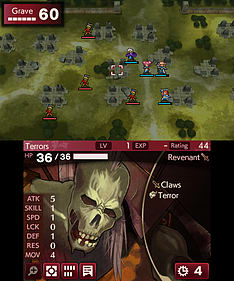 Uncover the intertwining tales of heroes Alm and Celica, engage foes, fend off monsters and explore 3D dungeons. 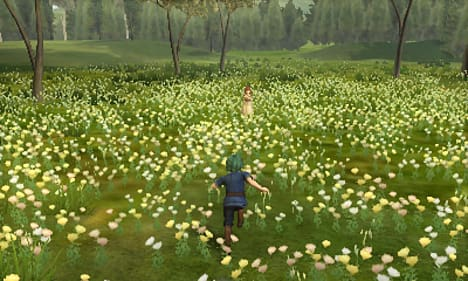 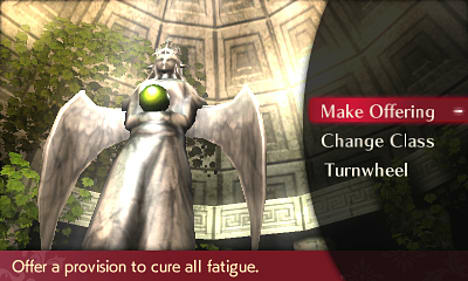 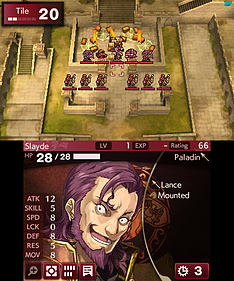 Your prowess will grow as you master this melding of modern and classic Fire Emblem gameplay. 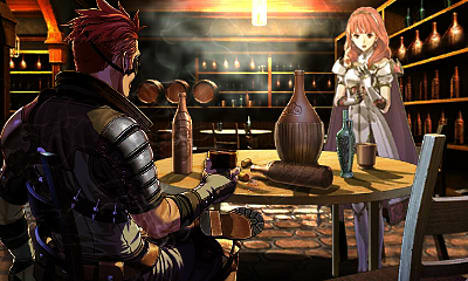 You can tap a Fire Emblem amiibo figure from the Super Smash Bros. series to summon an illusory hero of that character during battle (at the cost of some of Alm’s or Celica’s health). 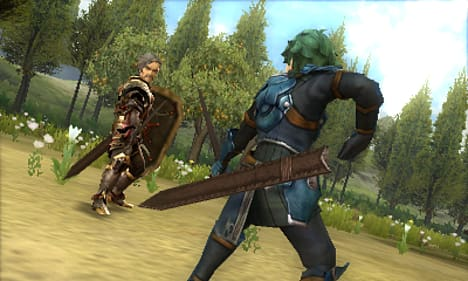 You can tap in any other compatible amiibo figure to summon an additional monster ally to fight alongside you for one turn (at the cost of some of Alm’s or Celica’s health).